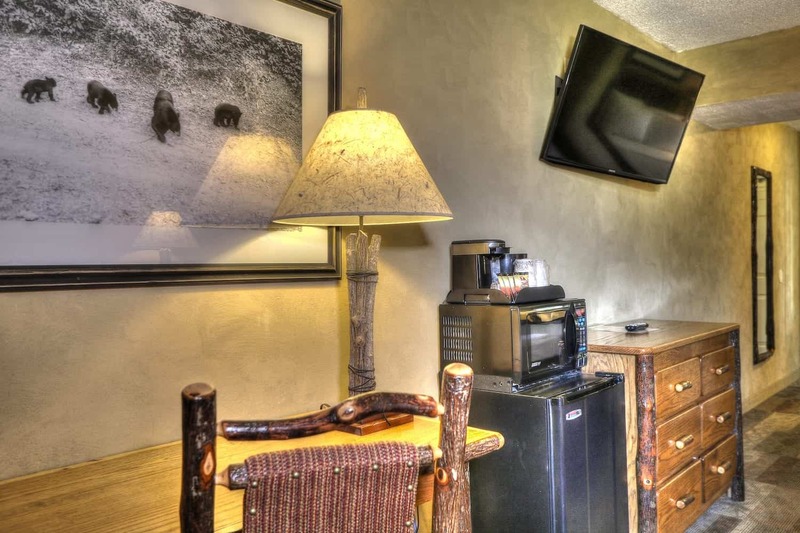 Comfortable accommodations for up to 4 guests. This room is perfect for families or friends visiting the area. 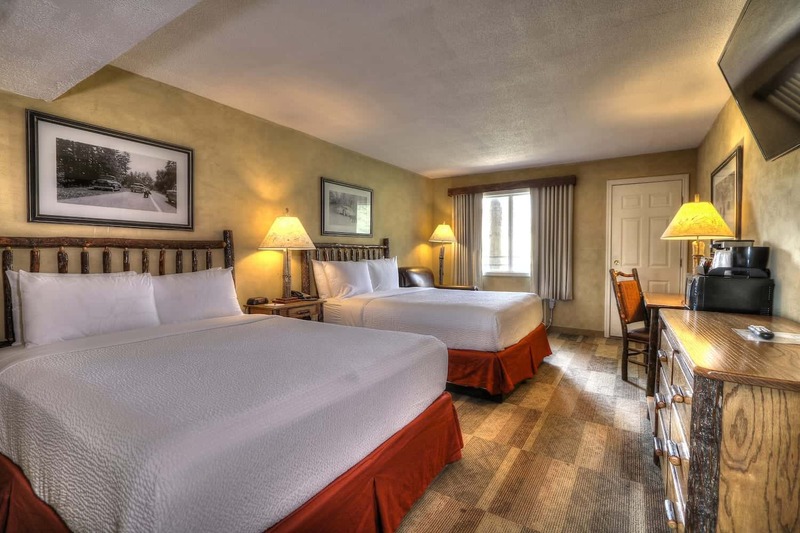 With 2 Queen beds, up to 4 guests can sleep comfortably in the room. 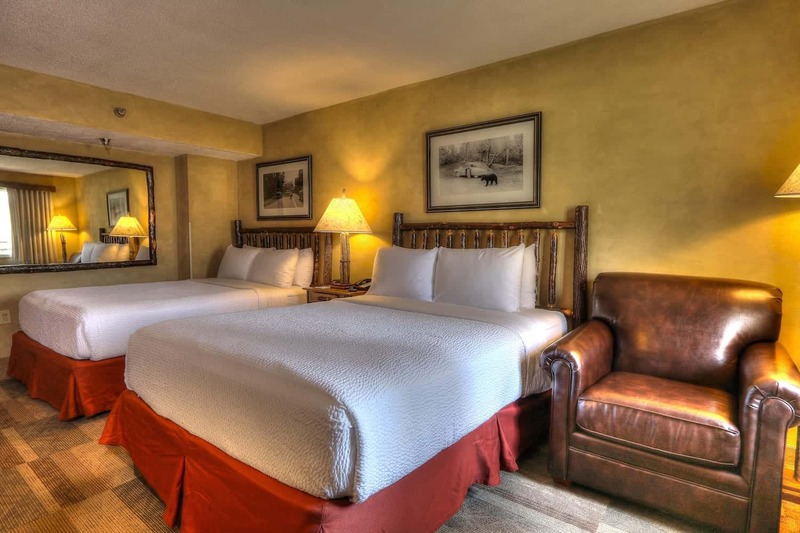 You’ll have all the necessities for a relaxing stay in our Deluxe Standard Room. 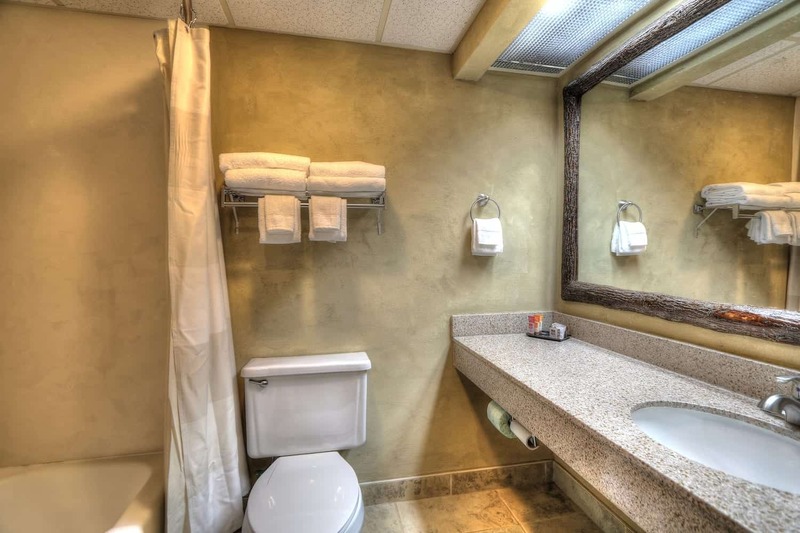 Browse a full list of the room’s amenities below. With 2 Queen beds, this room sleeps 4 guests comfortably.